We’re just weeks away from announcing Season 23, but in the meantime, we’re having fun reflecting on the past season. 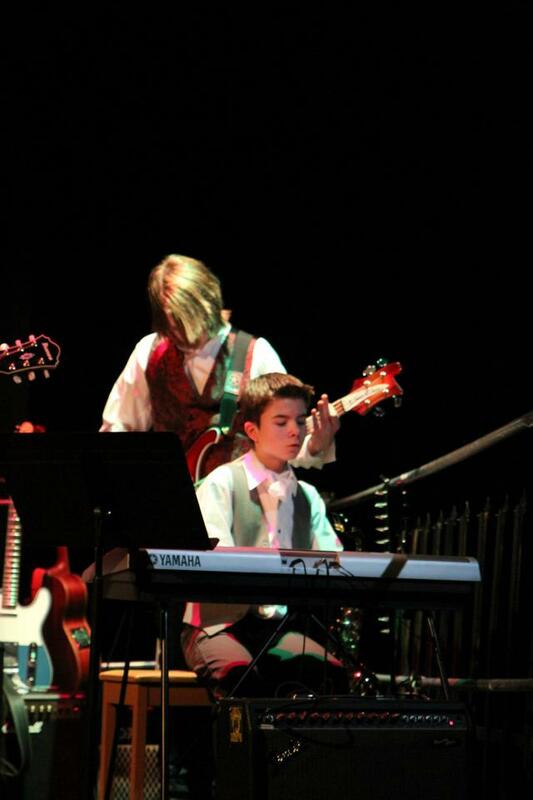 We’re always amazed by the way our young people grow from season to season, and this has never been more true than with the young man who took on a lead artistic role and co-composed the music for both The Sleepy Hollow Project and The Lost Prince with such tremendous professionalism and artistic excellence as to earn him a spot as our Young Person of the Month. He’s been with CYPT for years, and this year, he has become one of our most trusted creators. And who is the musical master? It has been ten years of 7 summer camps, 4 show seasons, 5 different productions, and numerous side projects. Cole has found himself deeply embedded in the CYPT family, and he loves it. Cole’s role as a musician and sound designer gives him a unique role within the company. His role as a musician began in 2011 when the wonderful Kristin Eveleigh recruited him to create and perform live music for the production Frankenstein. The live scoring of Frankenstein (along with Ricky Oliver and Daniel Comeau) was a huge success, and continues to be a signature part of CYPT’s November/December shows. His credits with CYPT include; Frankenstein (2011, Cast), Calgary IGNITE! Festival: The Music of Frankenstein (2012, performer), The Count of Monte Cristo (2012, Cast), Holmes and Watson (2013, Cast), The Sleepy Hollow Project (2014, Cast) and recently The Lost Prince (2015, Crew). 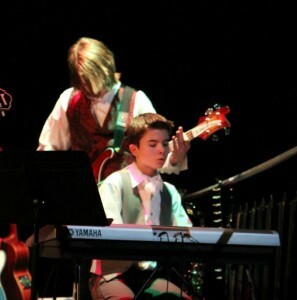 Cole has been very fortunate to have recently moved into a leadership role for music creation with CYPT, and his success with music would not have been possible without the many amazing people he has met along the way. He would like to give a massive thanks to his past band mates Ricky Oliver, Daniel Comeau, Ben Pinckney, and John Tasker. The work ethic and awesomeness that they demonstrated throughout their time working with Cole will never be forgotten. Additional thanks to Tyra, Nadia and Erin for their great work with The Sleepy Hollow Project, as well as Jamie, Gillian, Jason, Grace, Marcia, Leon, Ajay, Tonisha, and many more of the amazing people he has worked with at CYPT. And last but definitely not least, a HUGE thanks to Kristin Eveleigh for being the most amazing artistic director and musical collaborator ever. Cole is lucky to be apart of the team that is creating a future production for this upcoming season. He guarantees that the music in the show will be the best yet! So stay tuned, and he highly recommends that you should be at this month’s season announcement party. 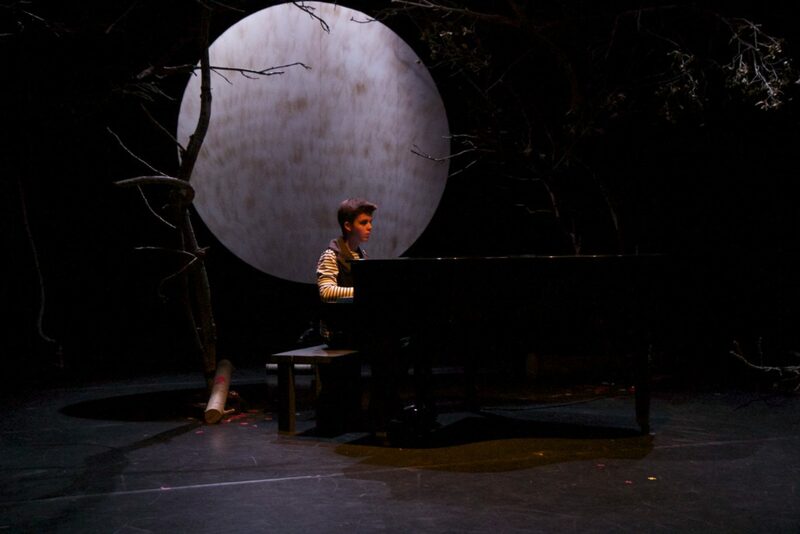 Cole performing the music in The Sleepy Hollow Project (2014).